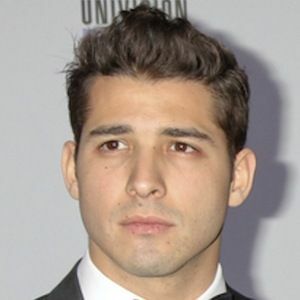 Mexican guitarist who is best known as a member of the band Reik. His band has released albums like Secuencia and Peligro. His band released their debut album, entitled Reik, in 2005. He has amassed over 200,000 followers on Instagram. He posted a photo of his younger self with his brother to his Instagram account in May 2016. He has been a guitarist from Mexico, much like Carlos Santana.